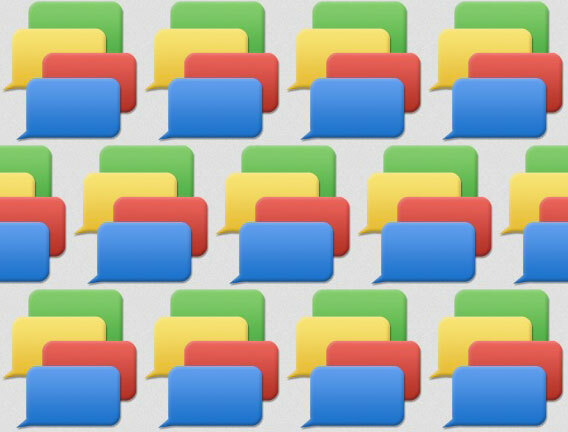 If you love Google as much as we do over here at Strauss Media, the latest gossip might intrigue you: multiple sources report Google plans on unifying its chat products into a single service called Babble. Babble! That’s almost as much fun to say as Google. Great work, Google marketing team. Currently the tech giant has multiple messaging platforms – Google Talk, Messenger, Hangout, and Voice, among others – but the only two that really function together are Google Talk for Gmail and G+. Babble will streamline these services, enabling users to open the same chat window across all of Google’s products. There is no official timeframe, but there will reportedly be a presentation on Babble during Google IO this year. A Google spokesperson declined to speculate on rumors, but with multiple sources reporting on Babble’s progress, we’re going to go ahead and get excited anyway. Previous Previous post: When is the best time to tweet?